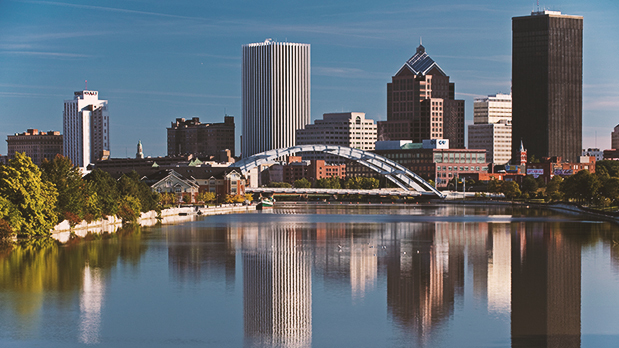 Travel to Rochester for a scenic escape filled with diverse activities for visitors of all ages and interests. 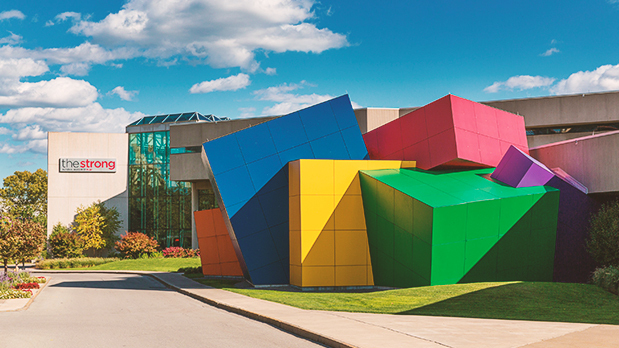 Home to University of Rochester as well as two of New York State’s notable museums—the Strong National Museum of Play (an ideal indoor winter activity for kids!) and the George Eastman Museum--Rochester is the ideal wintery weekend getaway. Get yourself settled and then head to Dinosaur Bar-B-Que, which has won honors in Men’s Health and Eating Well magazines and was named the country&apos;s #1 BBQ on Good Morning America. The Rochester outpost is located in the former Lehigh Valley Railroad Station overlooking the picturesque Genesee River so you can take in the sights as you chow down. Immerse yourself in the Rochester cultural scene by catching a family-friendly performance (some shows are 12 and up) at the Geva Theatre or head to The Little Theatre for the latest independent or foreign film. Grab breakfast at the Rochester Public Market. Pick up a breakfast sandwich, empanada or handmade crepe along with a hot cup of coffee or tea from another vendor then poke around the stalls in and around the market. Whether you’re traveling with kids, or are just a kid at heart, The Strong National Museum of Play is a play-lover’s paradise. It houses the world’s largest and most comprehensive collection of historical materials related to play including the new, cutting-edge Toy Halls of Fame. Go hands-on with beloved favorites, from dolls and board games, to electronic and video games, with lots of interactivity—and even rides on a carousel and train! You can also play antique pinball and video games in their classics arcade (including the very limited Fix It Felix game, as featured in “Wreck It Ralph,” built by Disney as a promotion for the movie). A typical visit is around 2-5 hours, but you just may want to make a day of it, especially if there are special activities or themed programs being offered while you’re there. Stop in for a hotdog at DogTown (a lunch hotspot according to Movoto), where the dogs are served on freshly baked French rolls rather than buns and are smothered with the toppings of your choice. Or indulge in homemade soups, home fries, burgers and more. The price points may be super cheap, but the quality of these dogs is anything but! Work off lunch (and get ready for dinner!) with a late afternoon skate at the rink at Genesee Valley Park Sports Complex. Grab dinner at The Richardson Canal House in Bushnell’s Basin for a delicious dinner with a view of the Erie Canal. Originally built in 1818 as a tavern, The Richardson has served as a public house for over 100 years, so you can enjoy historical charm and modern gourmet yet casual cuisine in front of a cozy fireplace. Start your day with breakfast at Highland Park Diner, a classic rail car diner recommended as one of Rochester’s Top 15 Restaurants by Movoto and included in the Rochester Landmark Society’s list of architectural gems. It serves freshly prepared breakfast (all day!) and outrageous milkshakes, so be sure to leave room for a cold creamy treat! 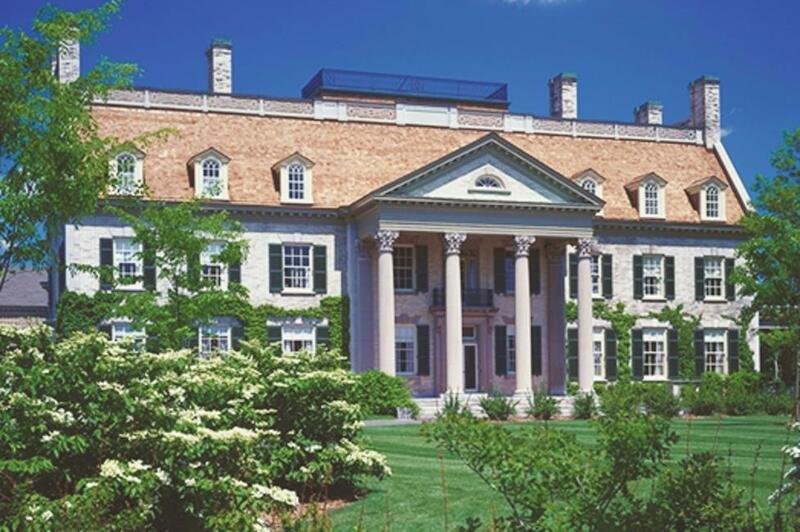 A National Historic Landmark, the George Eastman Museum tells the story of photography, motion pictures and the fascinating tale of the founder of the Eastman Kodak Company, George Eastman. Explore the unparalleled collections and archives (the largest film collection in the country!) 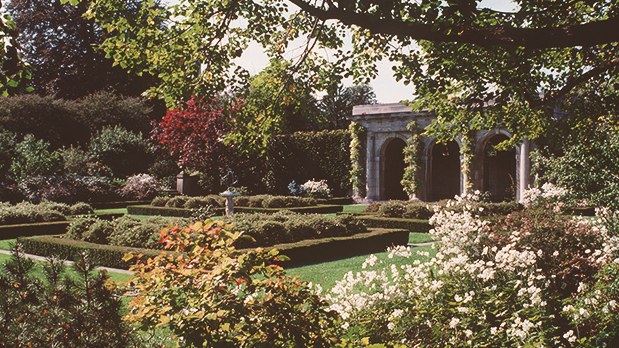 as well as the property’s mansion and gardens. If you stay until 3pm, you just may catch a music recital in the mansion. Children 12 and under are admitted free. Recommended length of visit is 2-3 hours or longer if you&apos;d like to attend one of their excellent screenings.